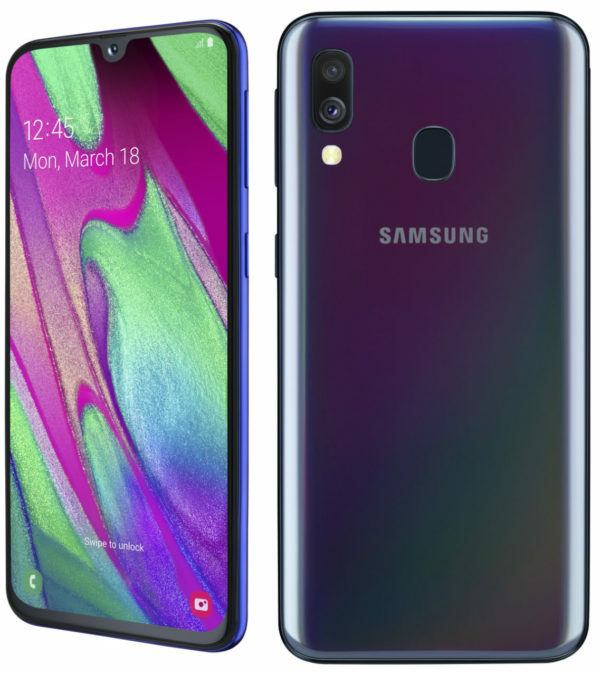 Galaxy A70 received 6.7 – inch Infinity-U display, the largest in the history of the line Galaxy A screen with an aspect ratio of 20:9 and an elegant, ergonomic design. 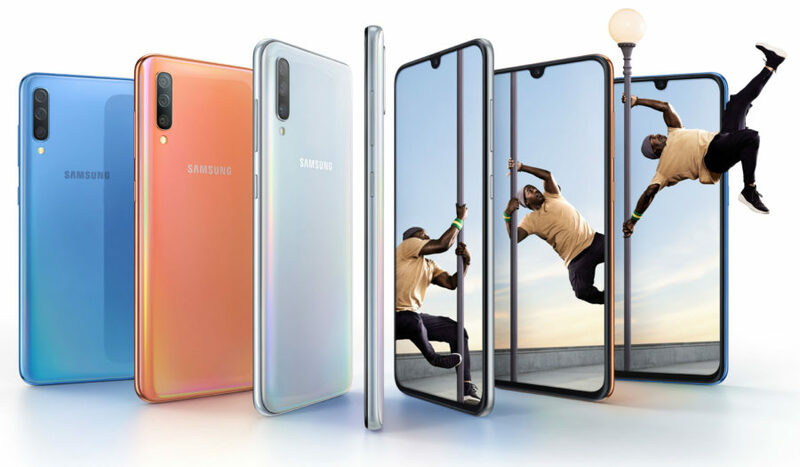 Galaxy A70 will be available in three colors, including blue, black and white with gradient plated case, shimmering in the light. Triple main and the front camera got a high resolution sensor 32 MP. Portrait camera allows you to adjust the depth of field, even after shooting, allowing you to choose where to put the accent. Create widescreen photos is possible through the lens with ultra wide viewing angle – same as the human eye. 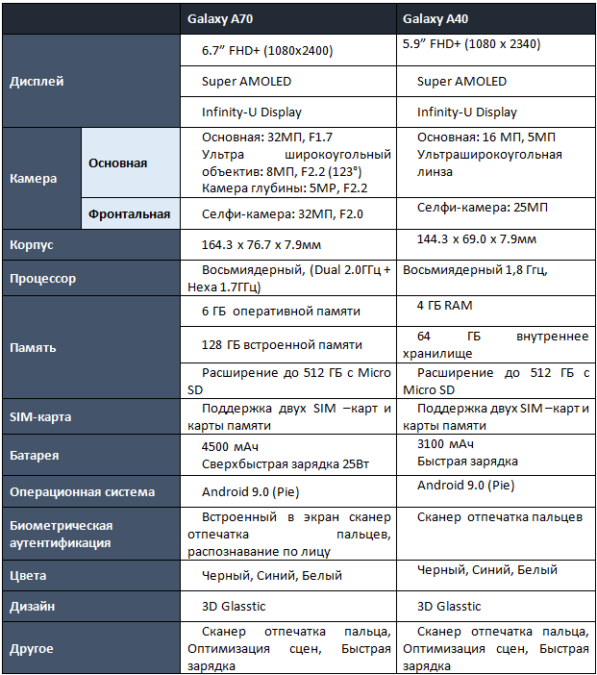 Galaxy A70 has received a powerful battery capacity of 4500 mAh battery with ultra fast charger for 25 watts. In addition, this model has the fingerprint scanner built into the screen. The interface uses a sheath One UI.